The Silver Sword was one of four Cars built by the Budd Car Company in an order for the Chicago Burlington & Quincy Railroad. It was ordered in March 1951 and delivered September/October 1952. The Silver Sword was assigned Car Number CB&Q #4734 as a 50-seat coach for pool service on the CB&Q, its number was changed by Amtrak #5013 in 1971. 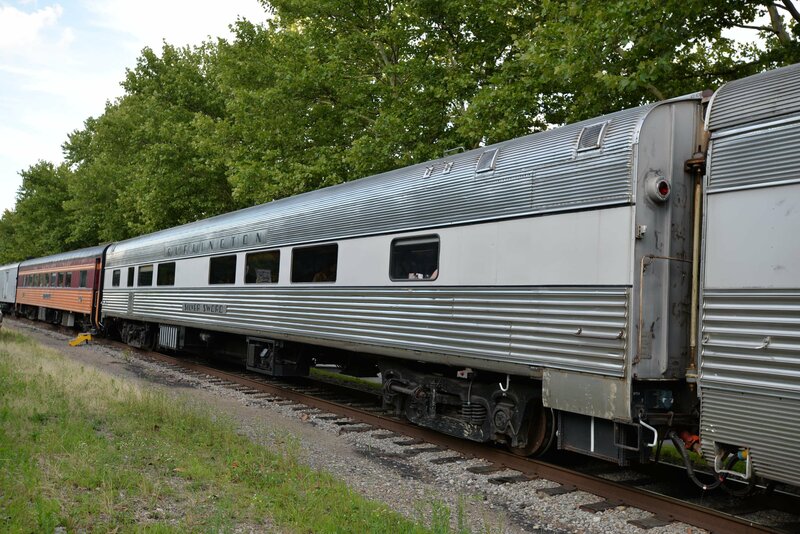 It operated on the Kansas City Zephyr and the American Royal Zephyr, entered service on a daily basis between Chicago and Kansas City in 1953, service discontinued in 1968, then used on the American Royal Zephyr until Amtrak in 1971. 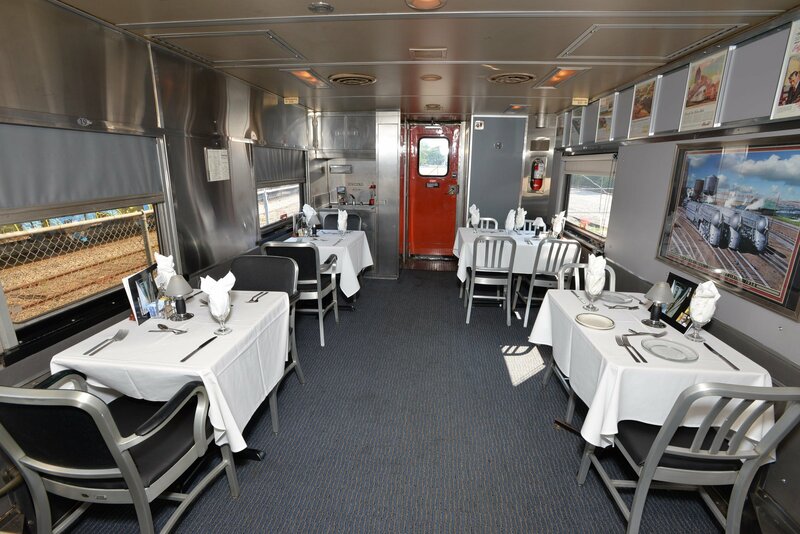 Sometime in the 1980’s it was pulled from storage and shopped by Amtrak, and rebuilt into a Heritage Cafeteria car for service on Auto Train as Amtrak #8714. 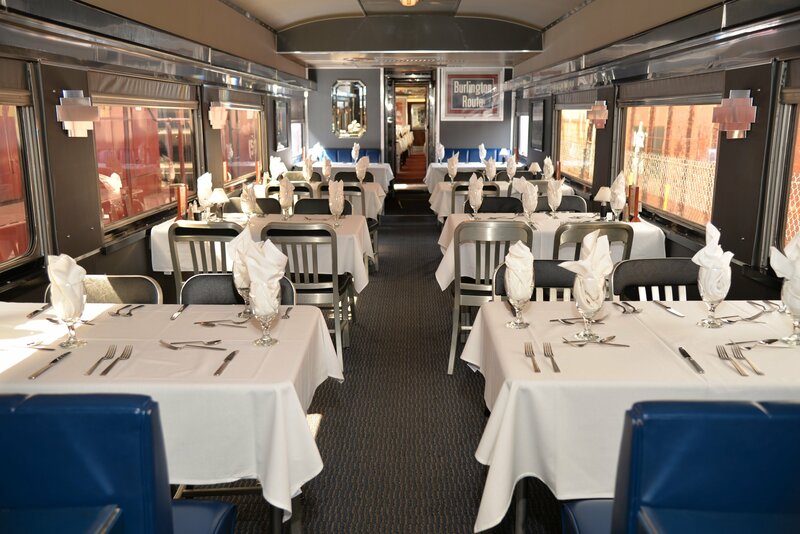 The Silver Sword was purchased by the Cincinnati Dinner Train in 2010 and completely refurbished into a dining and bar car.